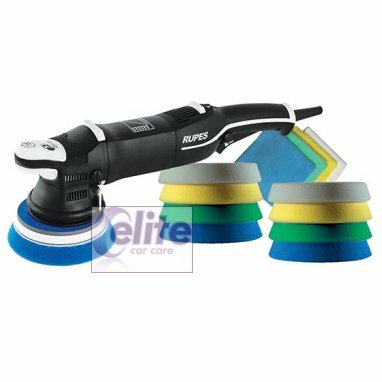 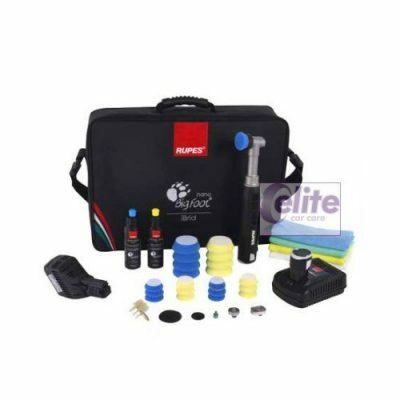 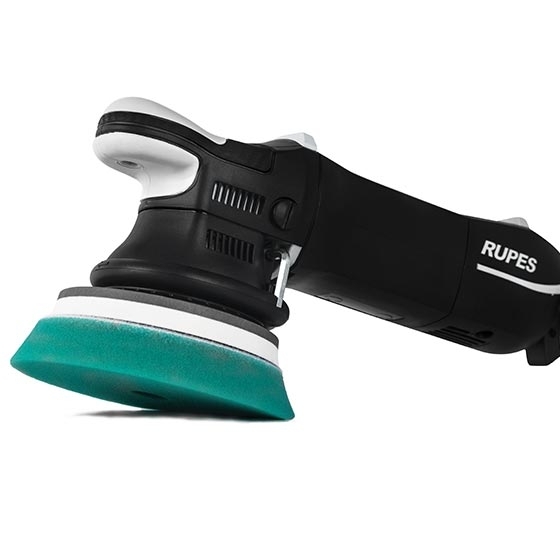 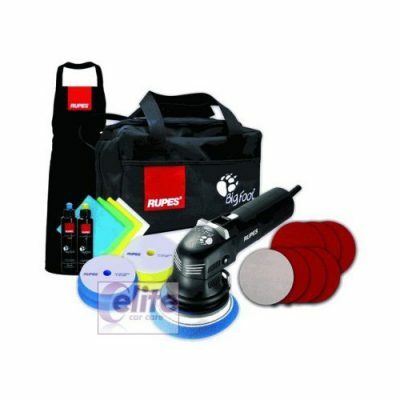 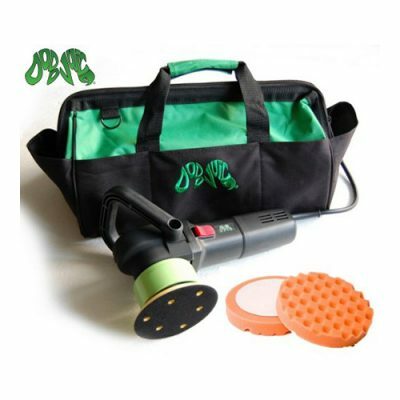 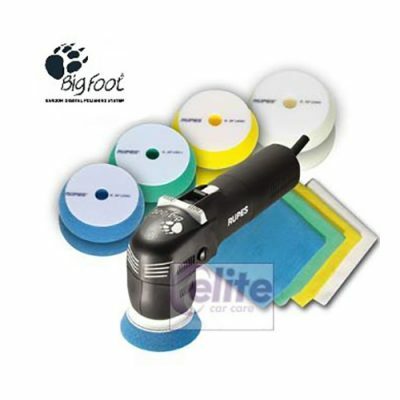 The Rupes Bigfoot LHR15 Mark III Random Orbital Polisher STF Kit has been built to handle any detailing situation, including curved surfaces and hard to reach areas. 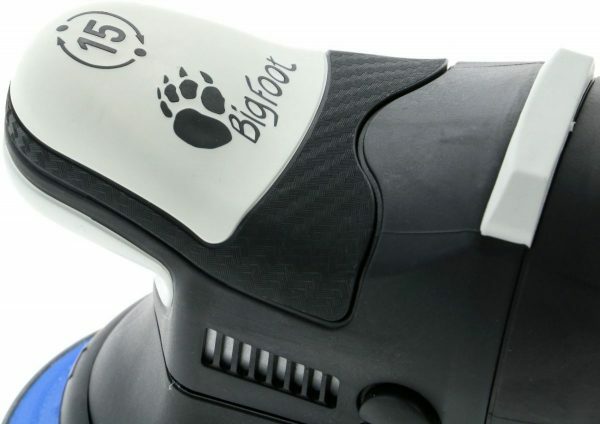 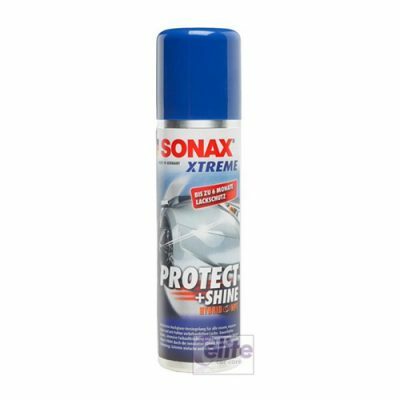 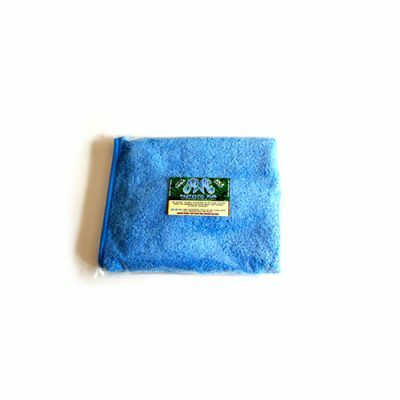 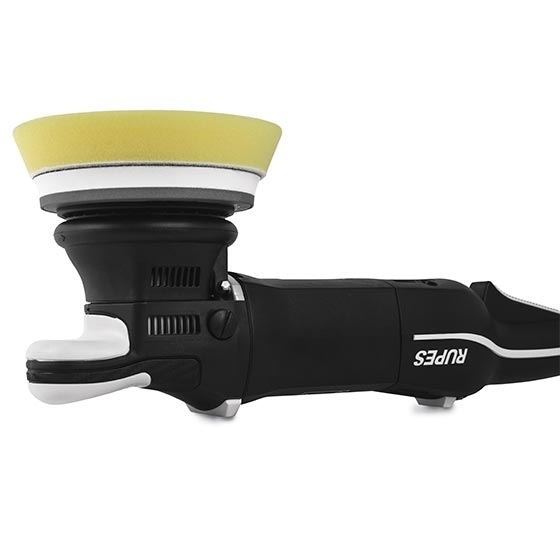 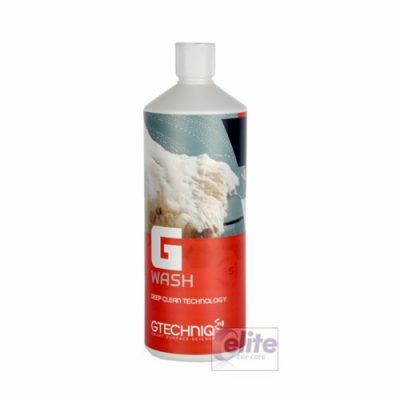 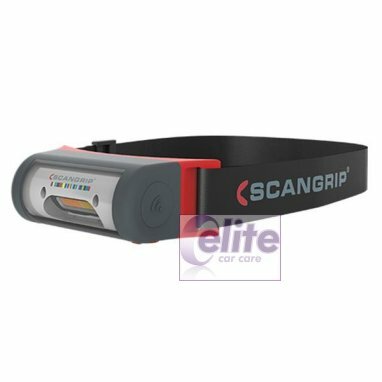 Thanks to its ergonomic design, it allows for precise paint correction with ultimate comfort. 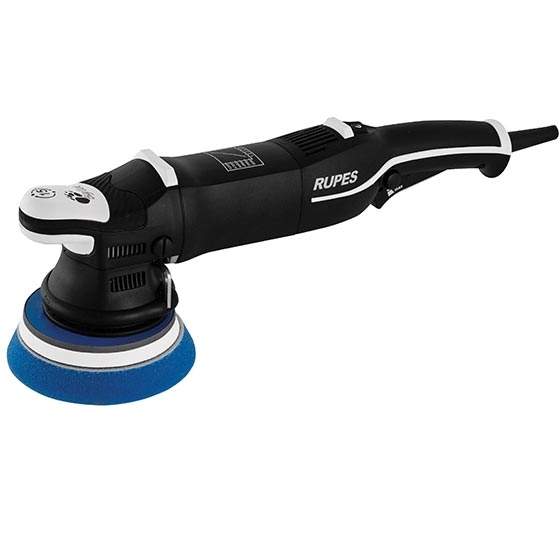 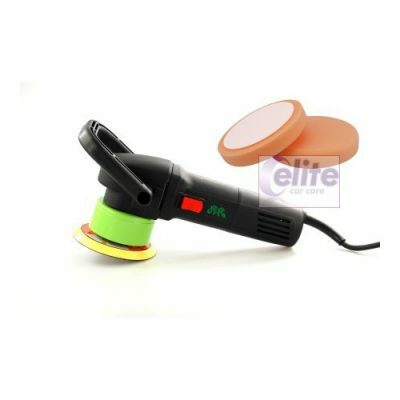 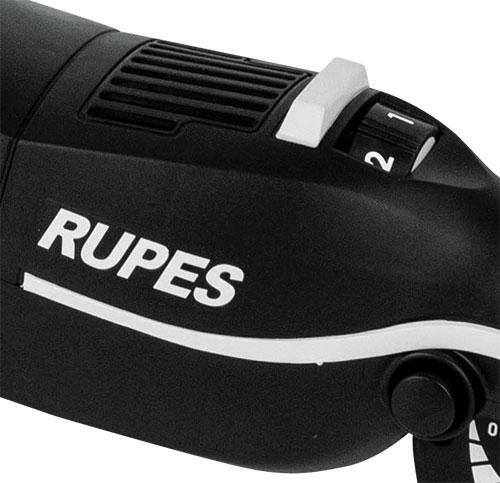 Compared to the LHR21 Mark III, the Rupes Bigfoot LHR15 Mark III Random Orbital Polisher STF Kit operates at a higher RPM, meaning the increased speed produces equivalent correction, more conductive to curved surfaces.